An American initiative for testing the security of medical devices, dubbed ‘WHISTL’ will expand to the UK by the end of 2017. 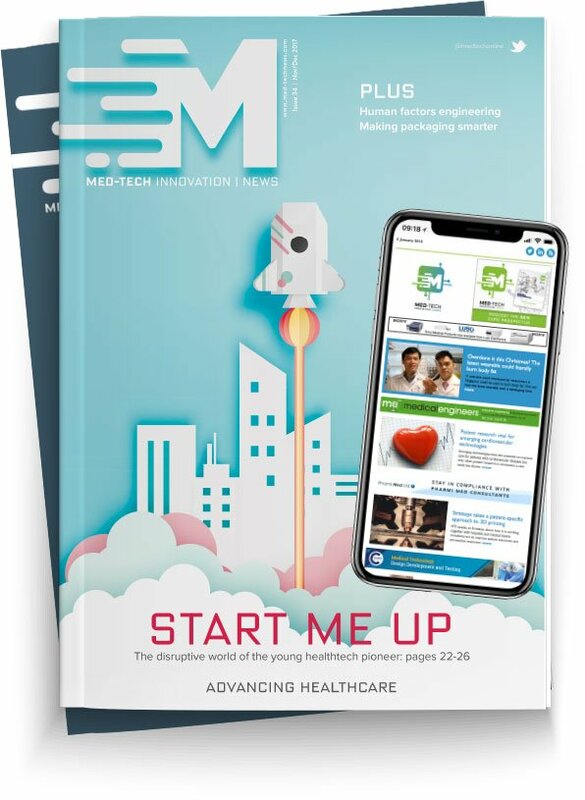 The Medical Device Innovation, Safety and Security Consortium (MDISS), has already launched WHISTL in the US to focus on vetting complex multi-vendor, multi-device critical care environments like hospital intensive care units, operating theatres and emergency rooms. It is the first of more than a dozen planned device security testing labs and cyber-ranges. The new MDISS World Health Information Security Testing Lab (WHISTL) facilities will comprise a federated network of medical device security testing labs, independently owned and operated by MDISS-member organisations including healthcare delivery organisations, medical device manufacturers, universities and technology companies. Each WHISTL facility will launch and operate under a shared set of standard operating procedures. The goal is to help organisations work together to more effectively address the public health challenges arising from cybersecurity issues emergent in complex, multi-vendor networks of medical devices.